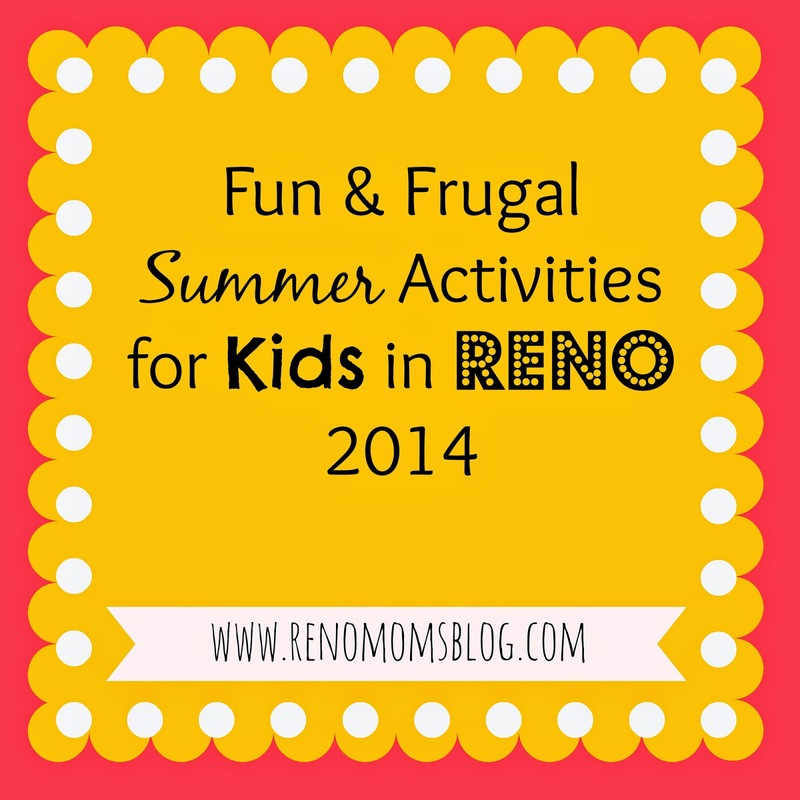 My most recent post for the Reno Moms Blog is about fun and frugal activities for the kiddos this summer! 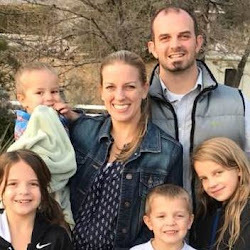 While this list is specifically for those of you who live in the Reno, NV area (like me), there are several ideas in here that are not locally based...such as Home Depot kids workshops or the free bowling or dollar movies at the theaters. Be sure to check it out to find which theaters/bowling alleys/etc. near you are participating! Because, really, there's absolutely no reason at all that summer fun should kill our budgets!